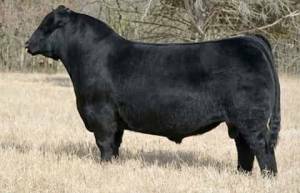 Pokerface is the heaviest muscled, stoutest boned son of Silveiras Style! Pokerface was named the 2013-2014 ROV Division Champion Show Bull of the Year. He is extremely attractive with a powerful and stunning profile! 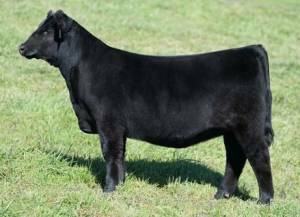 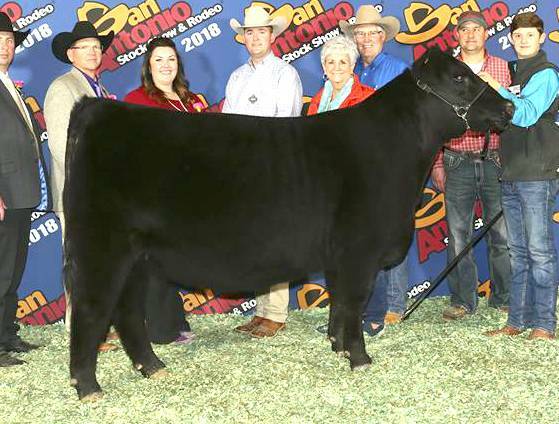 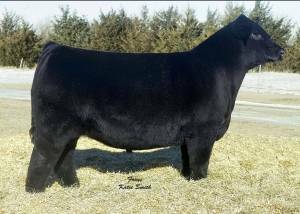 Schroeder sold this Pokerface son to Krebs Ranch. 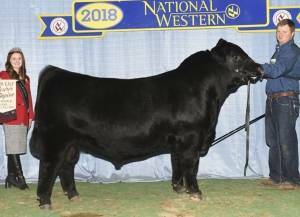 He was the 2017 IA State Fair Res Champion!